It’s nearly two weeks since the 2018 Rugby World Cup Sevens competition, and it’s been a busy two weeks at TeamFRU with most of the team involved in the first ever outing of our own Sevens team. 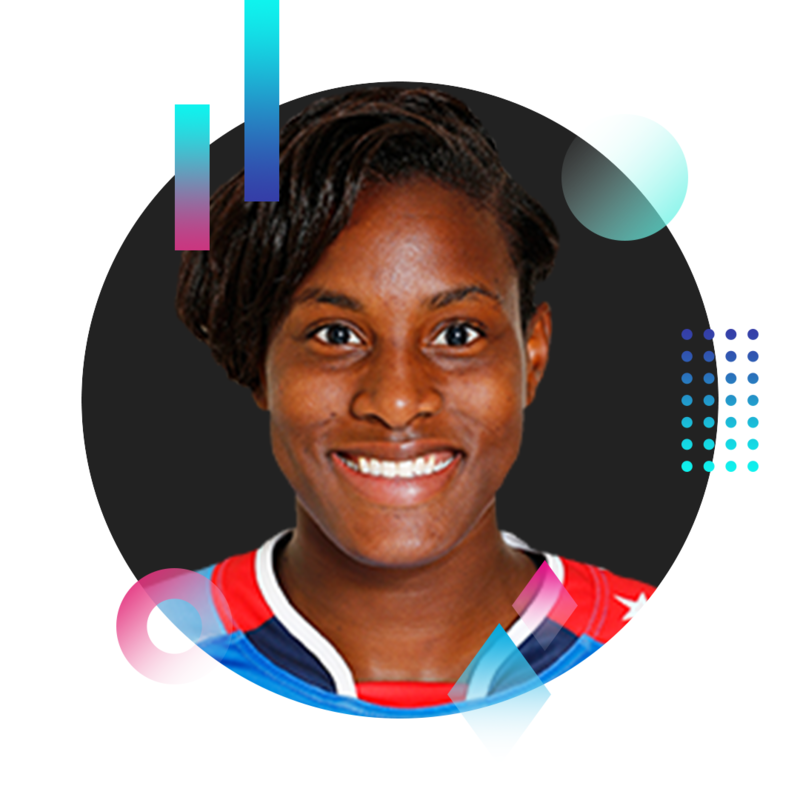 Now the dust has settled on our participation in the Midland Midnight Sevens we’ve had time to sit down and review our Women’s Dream Team for the 2018 Rugby World Cup Sevens. 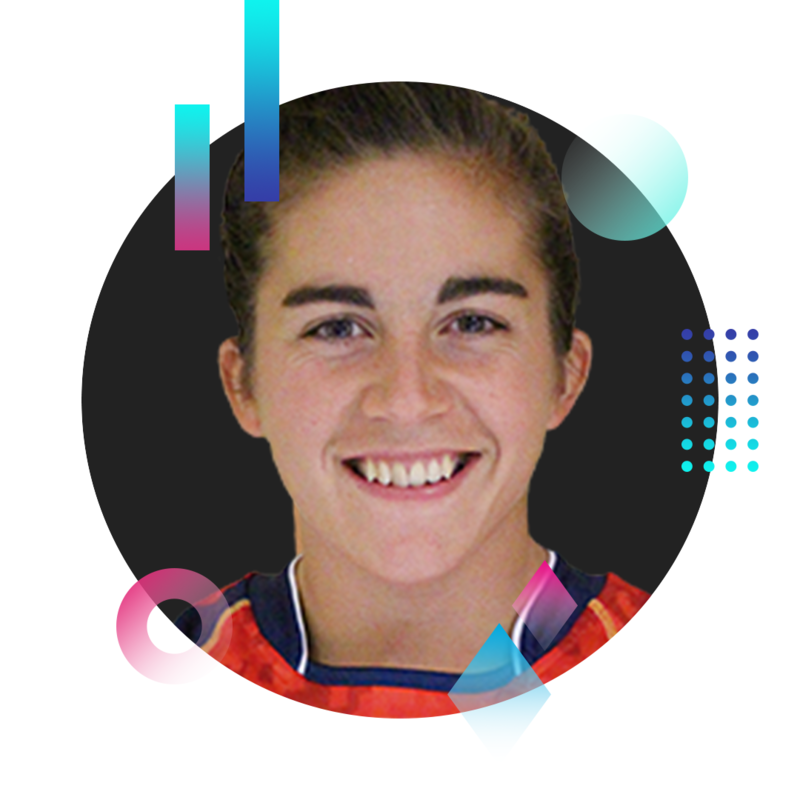 It was a task that created a lot of heated discussion amongst our team, not least, because of Ireland Women Sevens’ team unprecedented success with thier sixth place finish. A few of the Irish players, Stacey Flood, Lucy Mulhall and Eve Higgins were in the mix but after much discussion they just missed out, along with some other huge names in Women’s World Rugby Sevens. So finally, after a few arguments and a few threats, mostly from Beth, here is The Front Row Union Women’s Dream Team for the 2018 Rugby World Cup Sevens. Amedee repeated her consistently high World Series performances throughout the World Cup. She was not only playmaker, but also a crucial finisher for France. It takes someone special to score a hatrick in a World Cup Final but it just seemed like another game for the wonderful Blyde. 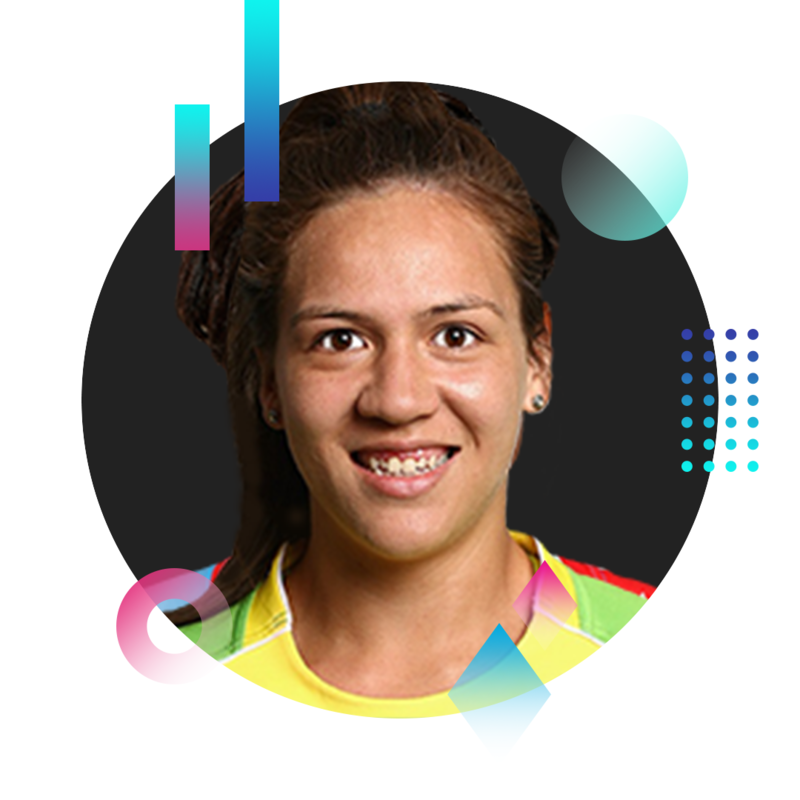 At only 23 years of age the New Zealander is one of the best finishers in the women’s game. 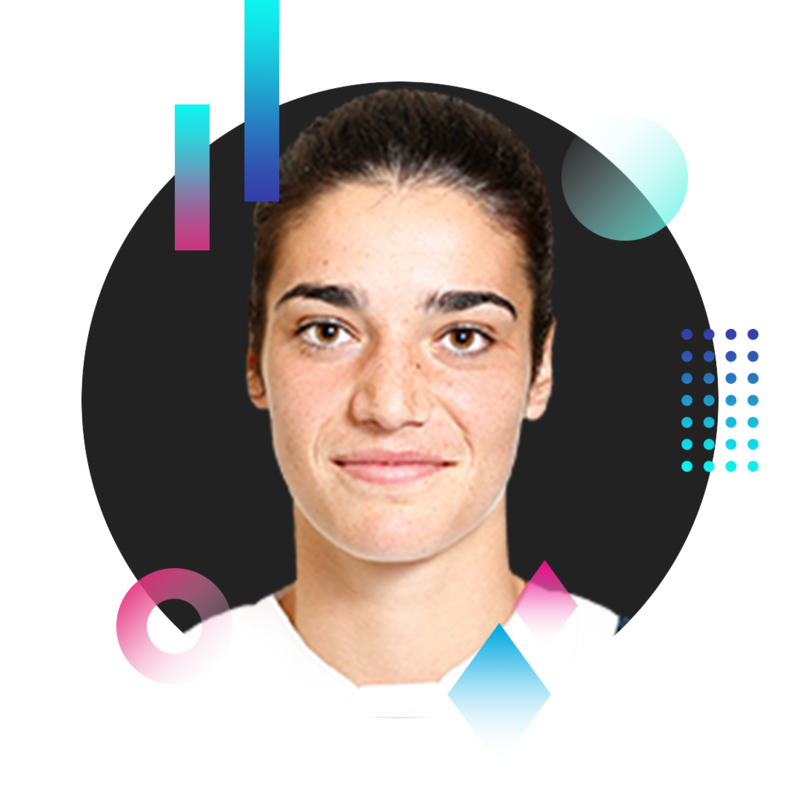 Garcia, has been the Spanish mastermind for years and boy oh boy does she respond to the big stage. She showed her class in the 5th place playoff against Ireland, as she directed Spain to the win. Goss, deserved the UL Mark of Excellence Award for her tournament performance. Leading the New Zealand team from the front and scoring an early tournament hatrick, she was near perfect throughout. Pelite is one of the most underrated Players in the Aussie side, seldom getting the spotlight. 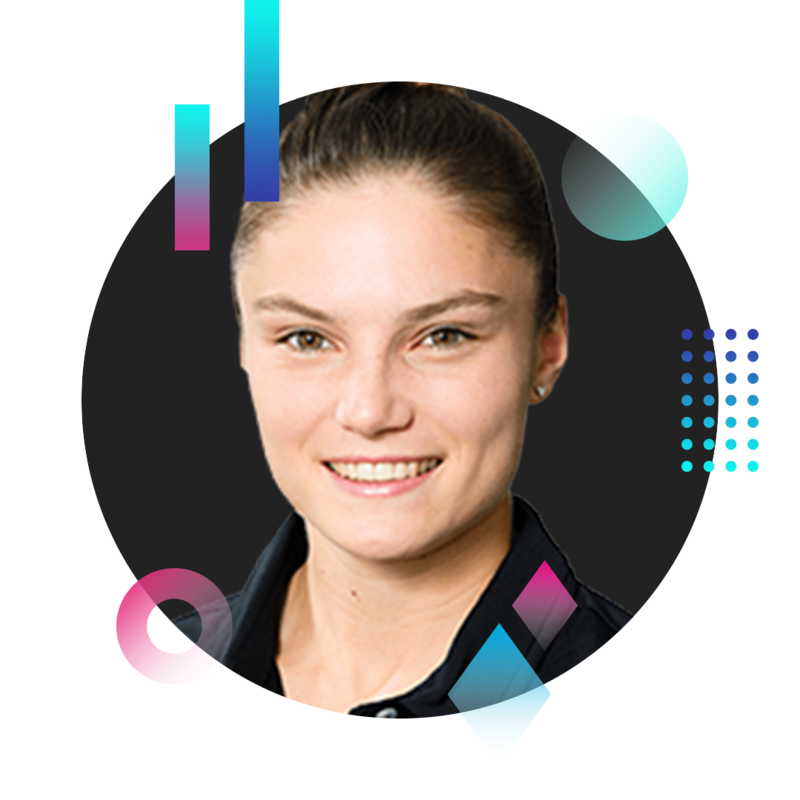 However, she stepped up on the World Cup stage and showcased her wide range of talent throughout the tournament. Tapper, has strength and speed in abundance. However, it was her sheer grit and determination as she battled her way to the try line time after time that really impressed. Playing in front of her home crowd Tapper nearly dragged the USA to the final. What more can we say about this exceptional player? 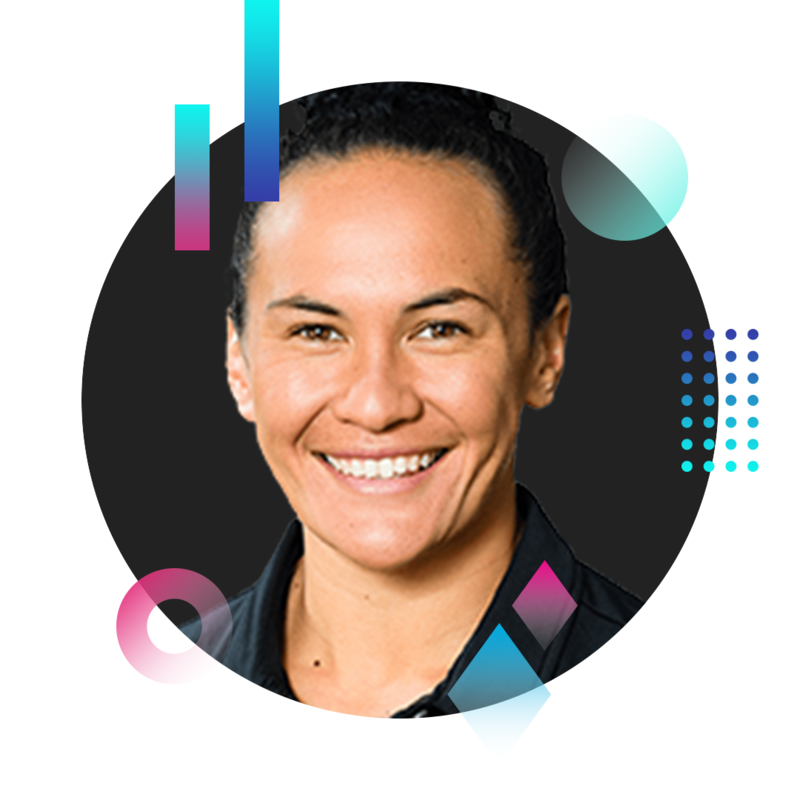 Whether playing as a forward or a back, New Zealand legend, Portia Woodman will always be one of the best players on the pitch. 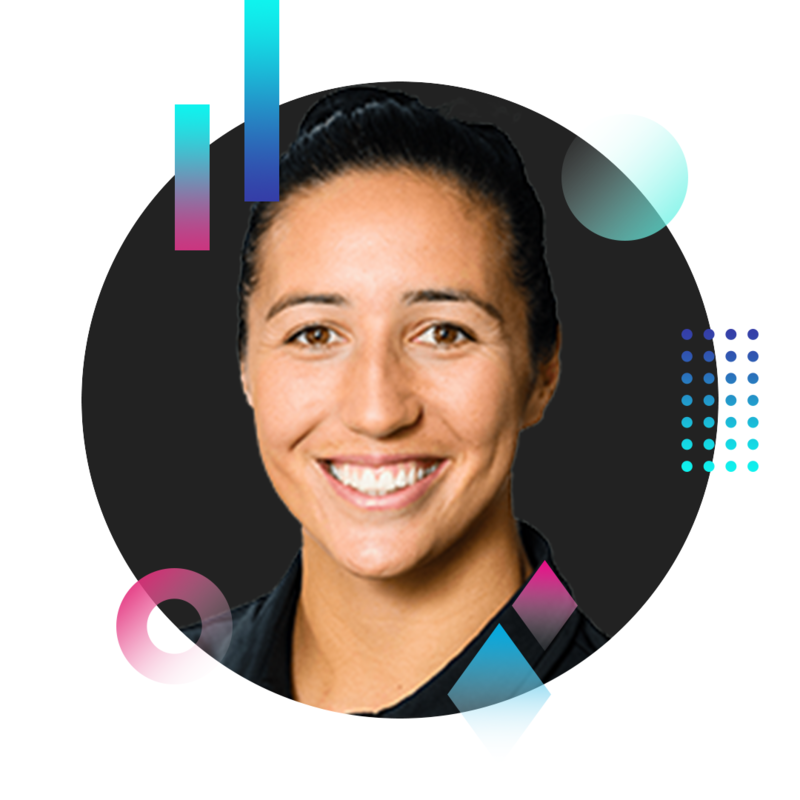 The Front Row Union 2018 Women’s Rugby World Cup Sevens Dream Team selected by TeamFRU members, Beth Cregan, Vicky Irwin and Brittany Hogan. Previous ArticleClub: Larne RFC hold 20 year reunion for Australia 98 tourists.